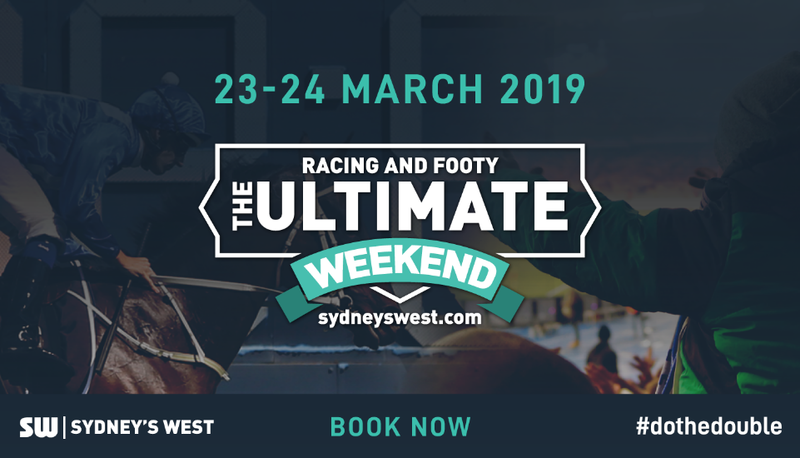 Visiting Western Sydney just got a lot easier with a one-stop shop website and app launched on March 22, 2018 as part of the first ever marketing campaign for Sydney’s West – “SW: you’ll love it as much as we do”. 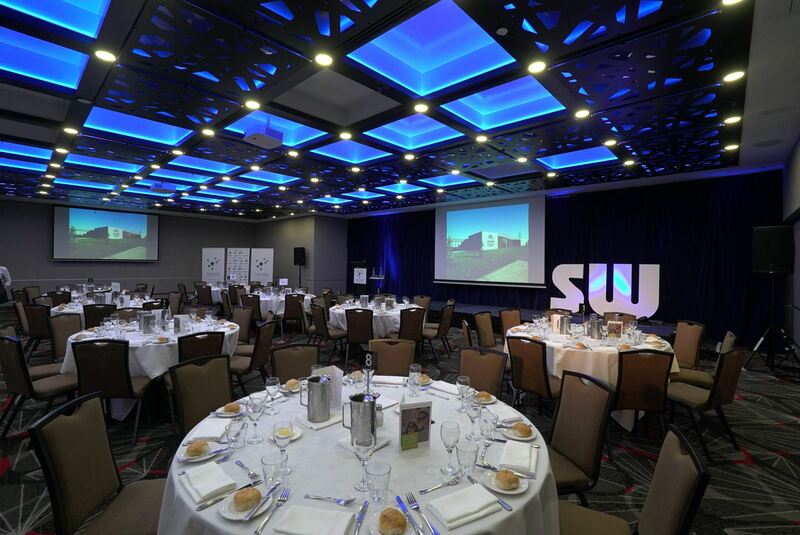 This is the first time Western Sydney covering 9,000 square kilometres and eight local council areas is being marketed collectively as one destination. 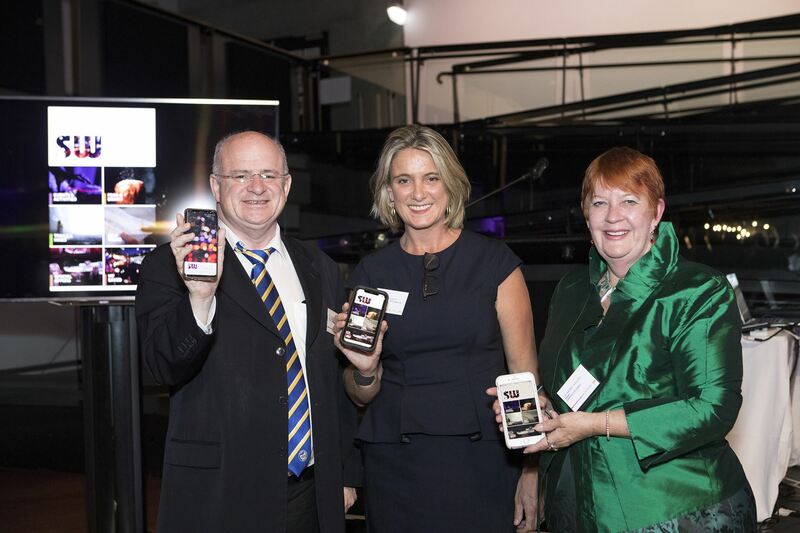 The website and app are part of the Western Sydney Visitor Strategy, a concerted group effort driven by the Western Sydney Business Connection to position Western Sydney as a highly competitive region on the world stage. 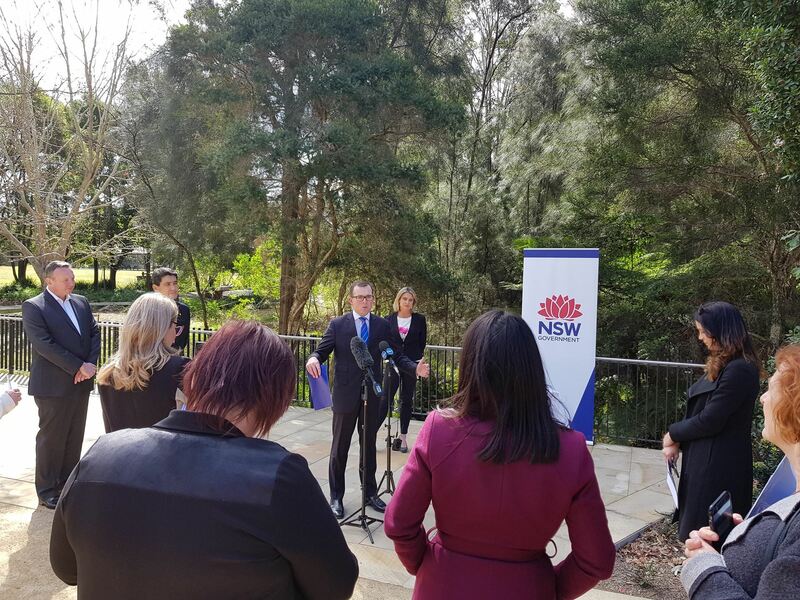 On Thursday 31st August, Tourism minister Adam Marshall unveiled the state government’s plans to drive visitor growth to Western Sydney with the release of the Western Sydney Visitor Economy Strategy. It includes nine strategic directions supported by a Memorandum of Understanding with the Sydney Business Chamber and the Western Sydney Business Connection. 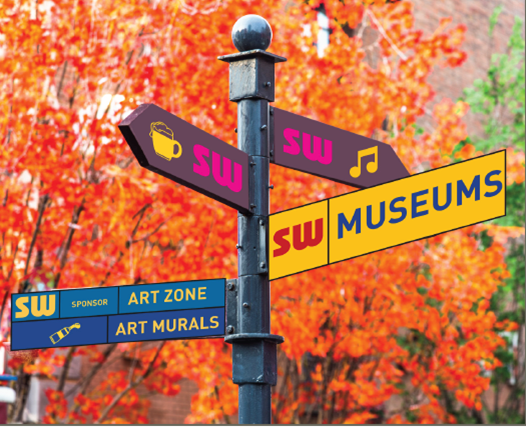 As part of the announcement, WSBC will receive an investment boost from the NSW government towards its Visitor Network Strategy. “This money will go towards developing three experience trails across Western Sydney – we will start off with cycling, walking and cuisine and later look to add heritage and other great trails,” said WSBC General Manager, Amanda Brisot. We are also currently working on a tourism app, which will be launched in early 2018. On Thursday 8th June, WSBC launched the visitor strategy and first year marketing plan for the metropolis to an audience of 300 members, government and civic leaders. The strategy sets out the path to securing 13 million visitors by 2030 and a plan of generating some 180,000 incremental visitors by June 2018. We now embark on the execution phase of the strategy. Over the next 8 weeks we will be engaging with existing and new members and discussing how each and everyone can get involved in leveraging the strategy into business opportunity. For a presentation summary please contact Amanda Brisot at abrisot@wsbc.org.au. Welcome to the first official update of the Western Sydney Visitor Network Project. We continue to build strong support across industry and government. In just 3 weeks we have secured substantial seed funding and commenced strategy development. The Minister for Western Sydney, The Hon. Stuart Ayres continues to champion the project within State Government and is working to help secure additional State Government seed funding to ensure our ongoing success and sustainability.